Craig is the one who monitors all the servers that are running away behind the scenes. 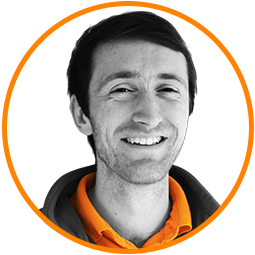 Having worked in a product support role for a number of years, Craig has more recently switched his attention to servers and services. Craig has a need for speed! To feed this passion he once accelerated from 0 to 149mph in 4.8 seconds during a trip to Abu Dhabi!